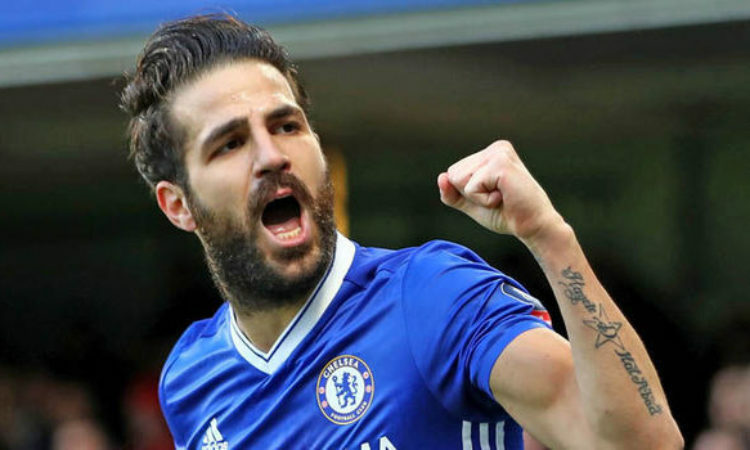 Fabregas has been heavily linked with a departure from Chelsea since December 2018, but recent reports coming from France has it that the Spaniard would leave the Bridge next week. AC Milan has been touted as his likely location with the Italian club leading in his chase, but recent reports has it that Ligue 1 side AS Monaco are likely to secure him next week, due to the presence of former Arsenal player Thiery Henry who incidentally is their manager. Media outlet L’Equipe has it that the French club will complete the transfer of the player who has less than 6 months left of contract at the Chelsea. The French first division is currently in the middle of their one-month-long winter break, but Monaco have a couple Cup games coming up before Ligue 1 play resumes in two weeks with a big showdown against Olympique Marseille. Monaco despite being crown champions two seasons ago have been struggling for consistency in the current football season, with the Ligue 1 side barely four points above the drop zone, and could certainly use the help they could get. However it remains to be seen whether the former Barcelona and Arsenal footballer would chose such terrain for his new European adventure.